Apple&apos;s iOS 12 public beta is now available to everyone with a willingness to test the new software on their iPhone and iPad. Its big highlight is that it&apos;ll make your older devices faster, according to Apple. The iPhone 6 Plus, for example, is 40% faster at launching apps, 70% faster at launching the camera app, and 50% faster at displaying the keyboard. There are also a bunch of front-facing features, including Grouped Notifications, Group FaceTime, and ARKit 2 for multiplayer gaming – so much room for group activities. 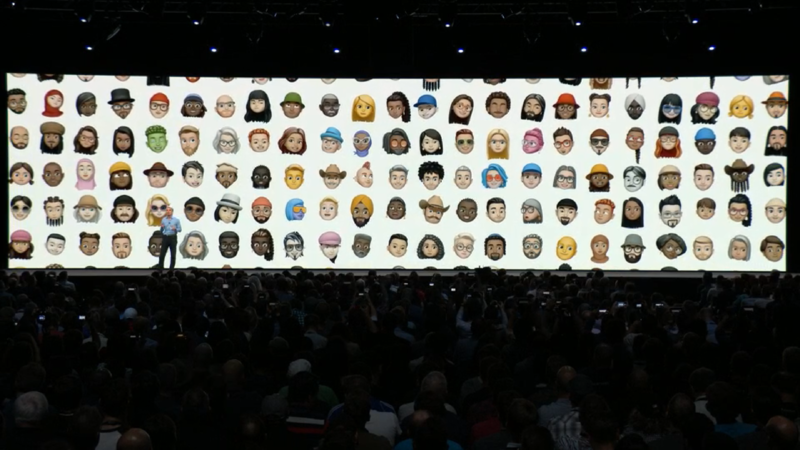 Memoji, the personalized Animoji that are supposed to look like you or &apos;the real you&apos;, according to Apple, are also part of today&apos;s iOS 12 public beta. They can even be used in FaceTime and Group FaceTime. There&apos;s a new Measure app and refreshes to Apple News, Stocks, Voice Memos and even CarPlay. iPads get updated to iPhone X-like gesture controls, likely making room for new 2018 iPad Pro models. Just don&apos;t expect every feature to launch with iOS 12 public beta. We&apos;re likely going to be waiting for Siri Shortcuts, which can be programmed to specific apps. Siri will understand that "Find my keys" should ring your Tile tracker, for example. We&apos;ll have to wait for this perk until a later beta update or the final version of iOS 12. Apple typically tests out new iOS public beta updates for just under three months, leading up to the final version at new iPhone launch events.